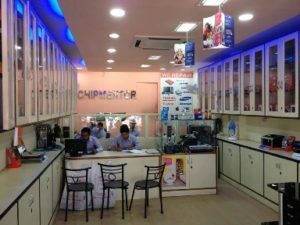 Are You Searching Career Opportunities In Laptop Repairing? 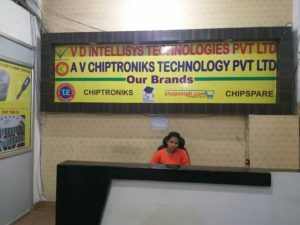 If you are searching career opportunities inside the laptop repairing field, Chiptroniks Institute can help you. 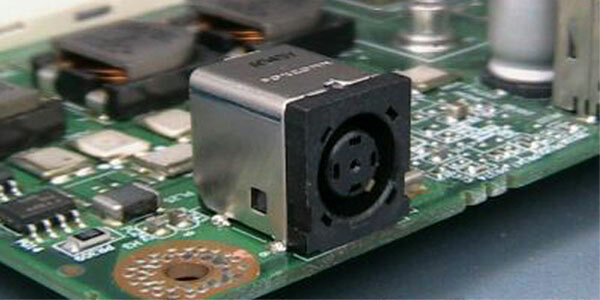 We offer the laptop repairing course & training at affordable fees. That will help you to build bright future and earn enough money. 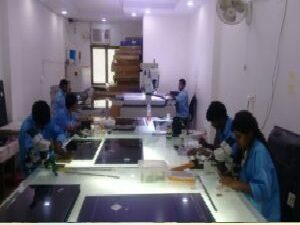 Our laptop repairing course is actually based on practical instructing and offers all necessary theory about laptop repairing. If you are unable to attend the regular classes, you can learn from the online course provided by the institute. In the laptop repairing course, you can learn how to repair laptop of various brands like Dell, Samsung, Toshiba, Acer, Lenovo and many other brands. If some problems arise in your laptop like battery charging issue, frequent shut down, adapter problem etc, you can easily identify the issues and resolve these problems easily. Now no need to go the laptop service center, as you can easily do laptop repairing by your own and save a lot of money after pursuing laptop repairing course. 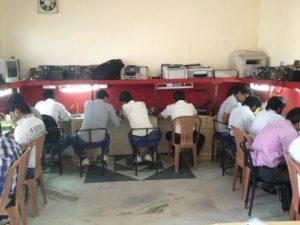 During laptop repairing course, the professional faculties guide the students on advance repairing technology as well as offer them maintenance tips. If we talk about online laptop repairing course, students can quickly access course at any time, from any place they can log on as well as start learning at any place in world. So there is a great chance for those people who are working and have no time to join our regular classes. 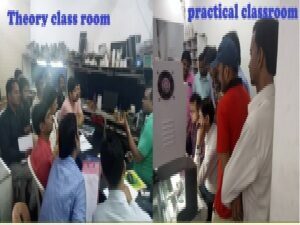 The only need a laptop/desktop as well as Internet access to have online classes with discussion & a lot of query sessions. This laptop repairing course is prepared in the way that every applicants can easily learn the course by our or classroom training. This laptop repairing course prepares you for an excellent job and there is another option like you may set up your own laptop repairing business and offer this laptop repairing service to the other people. 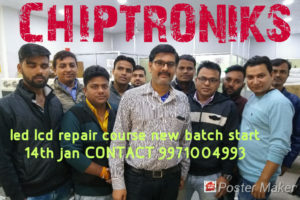 Simply join laptop repairing course from Chiptroniks institute and learn all things related to laptop repairing.